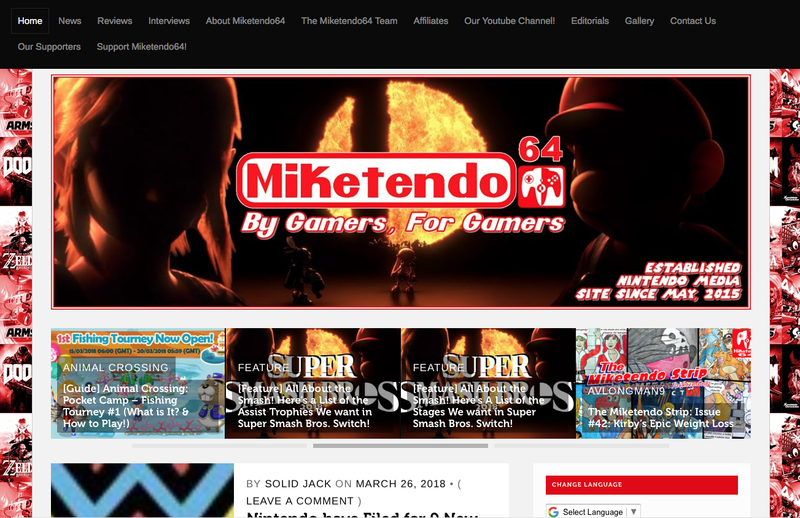 There are so many Nintendo blogs on the internet. It's difficult to find interesting original content. These are the Nintendo blogs you must read if you're looking for awesome articles, news, and game reviews! His game reviews are unbiased and thorough. 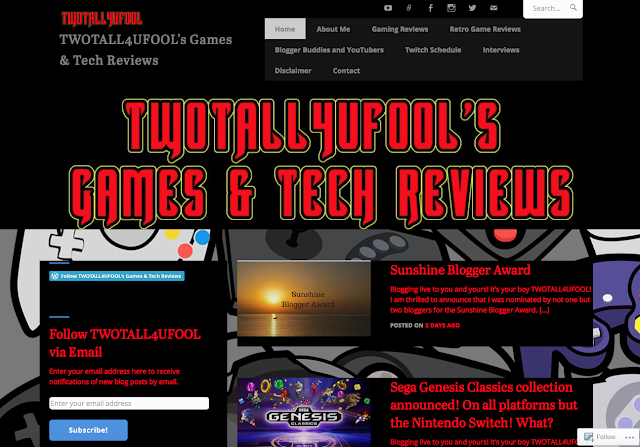 From the Nintendo NES to Playstation 4, he reviews all genres of games including action, adventure, racing, and more. He also plays and reviews games live on twitch. This is not only one of my favorite blogs for retro video game news, but it is also one of my favorite magazines. If you are looking for interesting articles about retro video games, check out their magazine! If you want a digital copy, you can get the magazine on their app free on the App Store and Play Store. 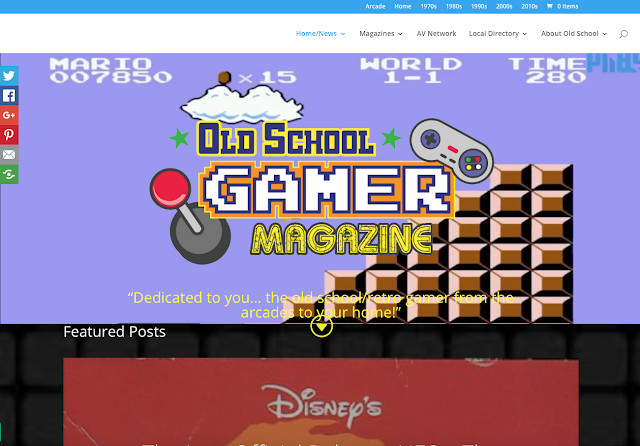 The magazine is beautifully designed and reminds all of us of the games we played as kids! 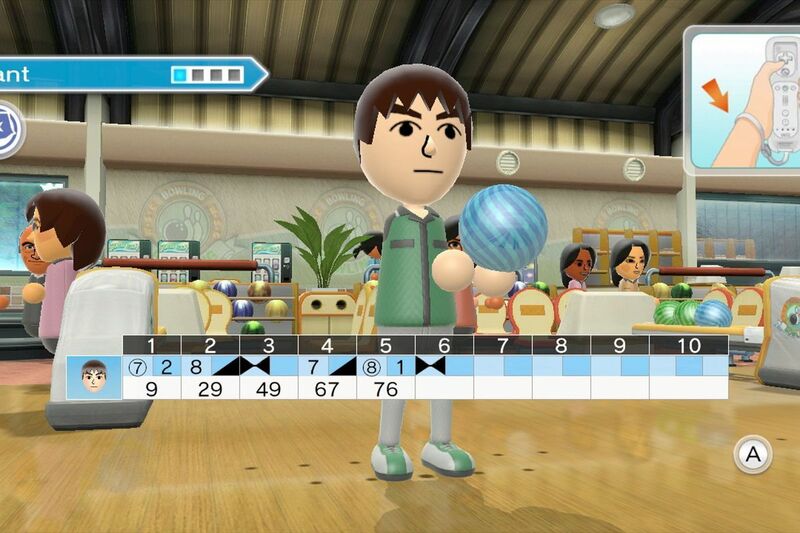 This blog is dedicated to all things Nintendo. They have a mix of news, reviews, editorials, and interviews. They perfectly summarize all of the Nintendo Direct announcements in case you didn't get to see them. It is also fun to come across a review from a retro video game and you get immersed in nostalgia! What makes this blog stand out is the reviews. 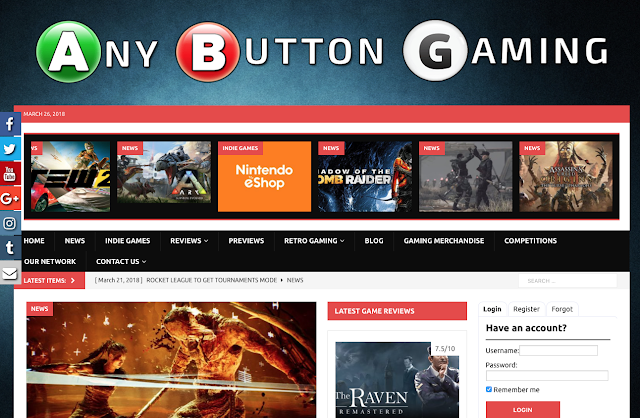 They review just about every game from the Nintendo eShop. If you ever see all of those indie games in the Nintendo eShop and want an honest review of the games, check out this blog. 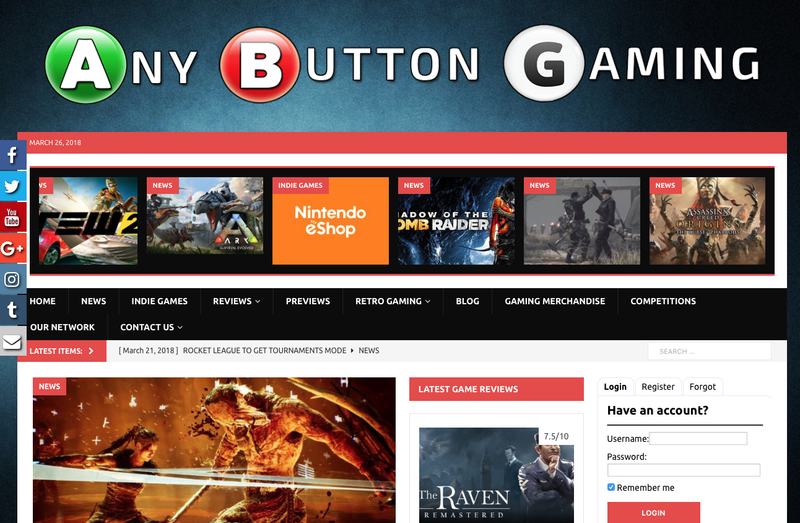 This blog reviews everything from tv shows to video games. 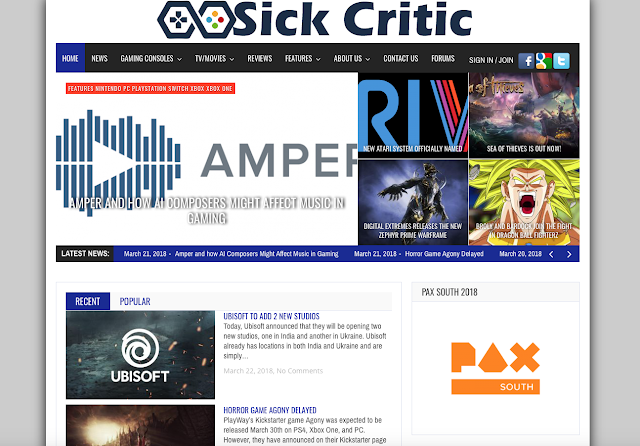 If you want a blog that reviews games on other consoles, check out Sick Critic. This blog is mainly focused on reviews and does not post much news content. It's still worth it to check it out!